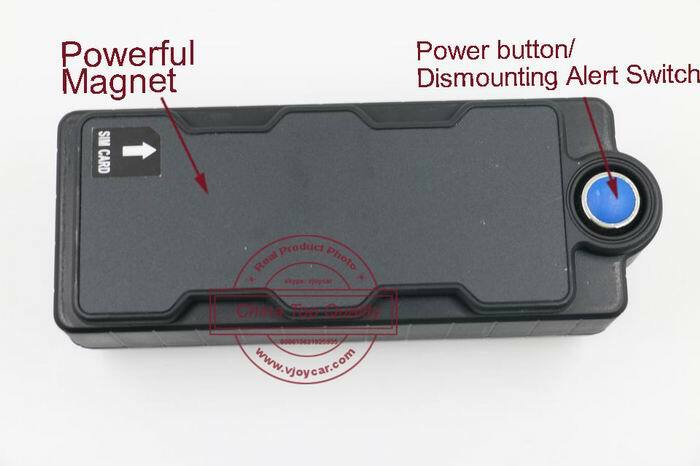 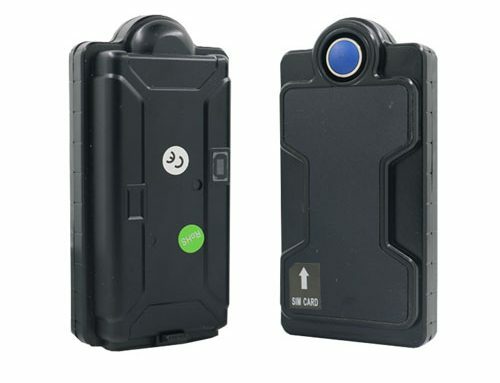 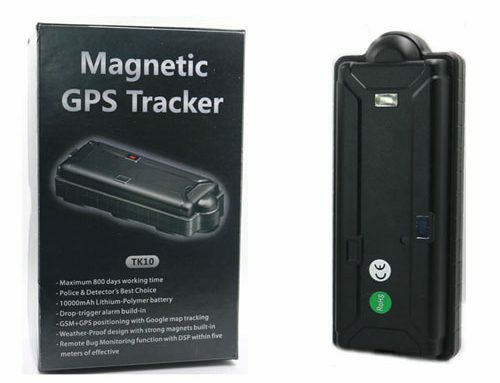 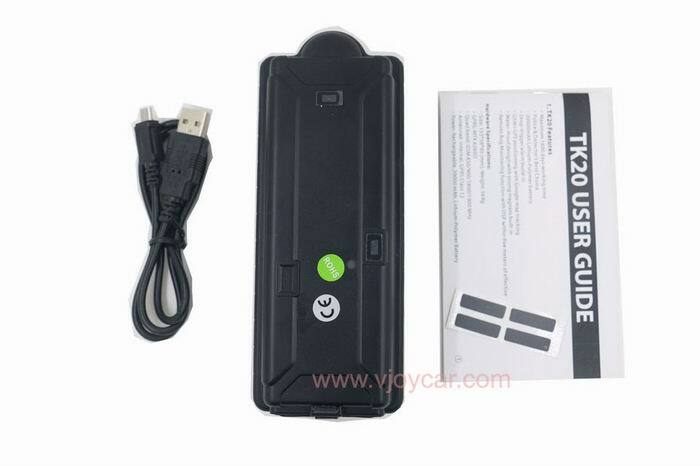 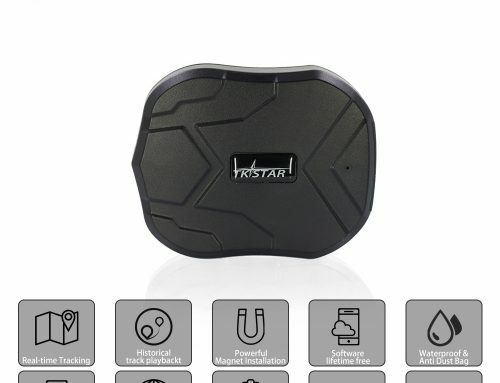 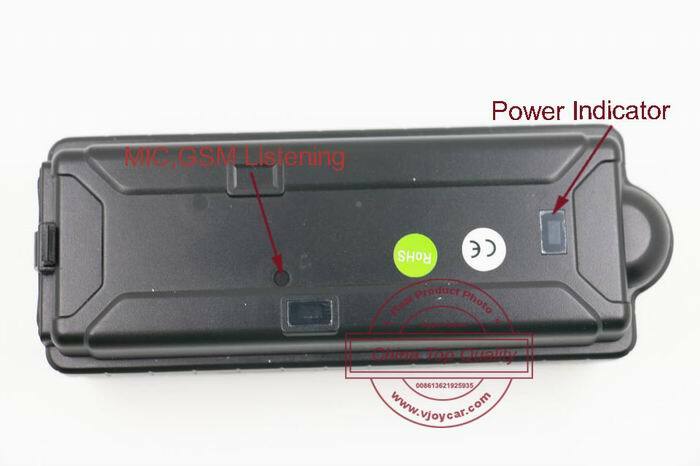 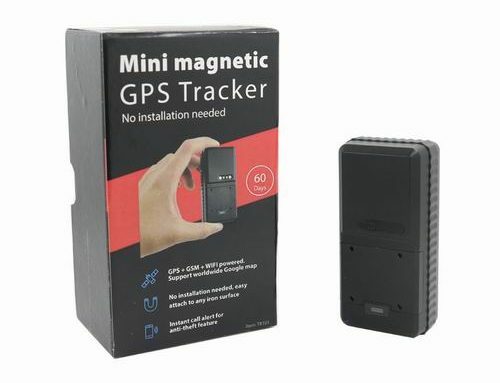 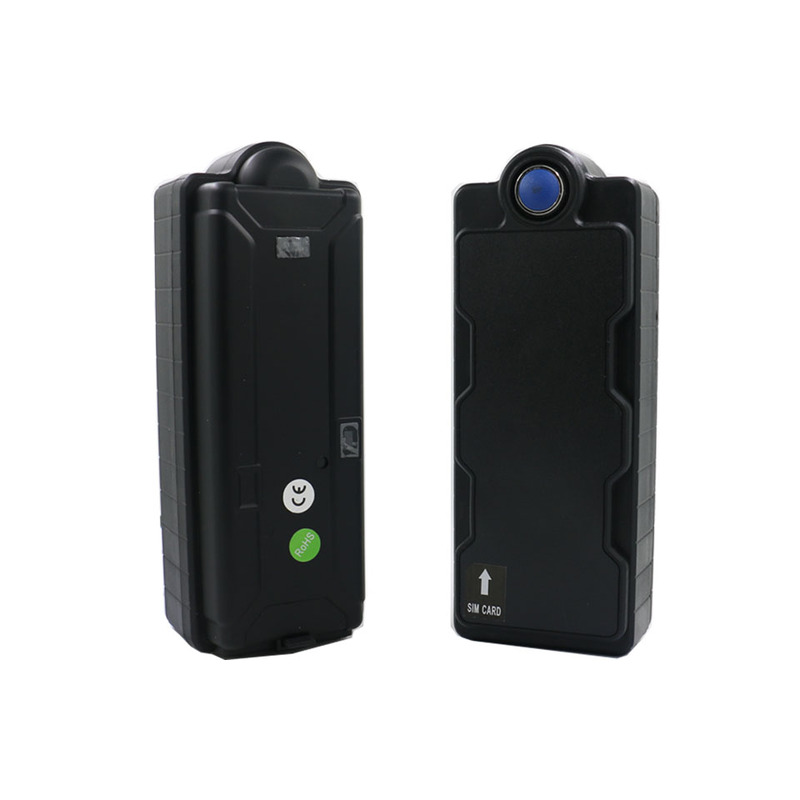 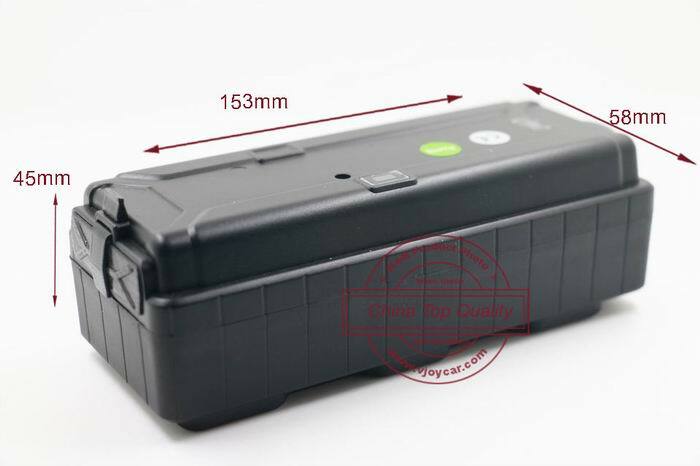 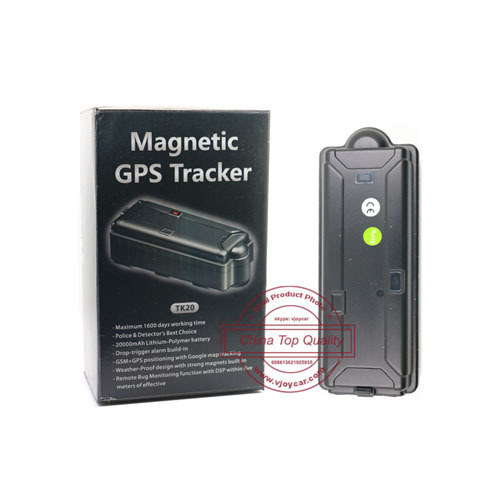 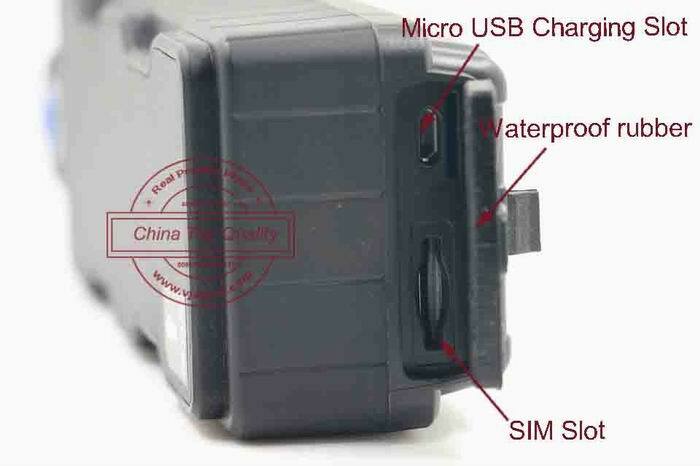 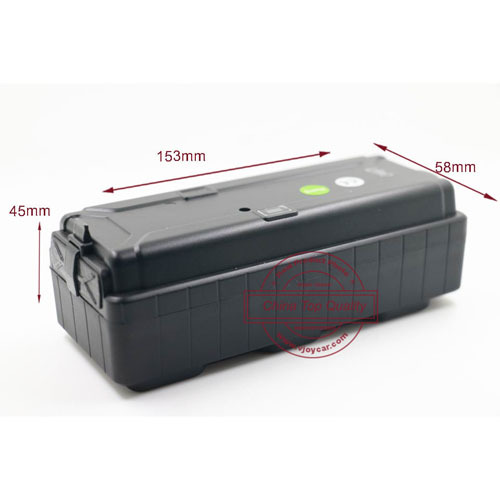 TK20se is big battery gps tracking device, portable – waterproof – 5000mAh rechargeable battery – powerful magnet – vibration/motion sensor alert – dismount sensor alert – SOS button, open protocol, free gps tracking software & App. 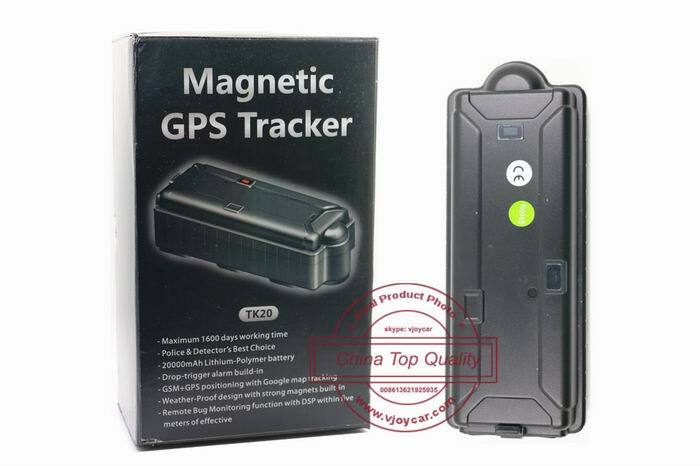 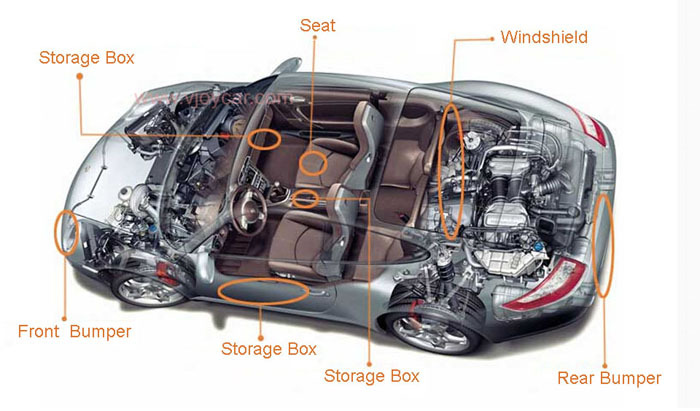 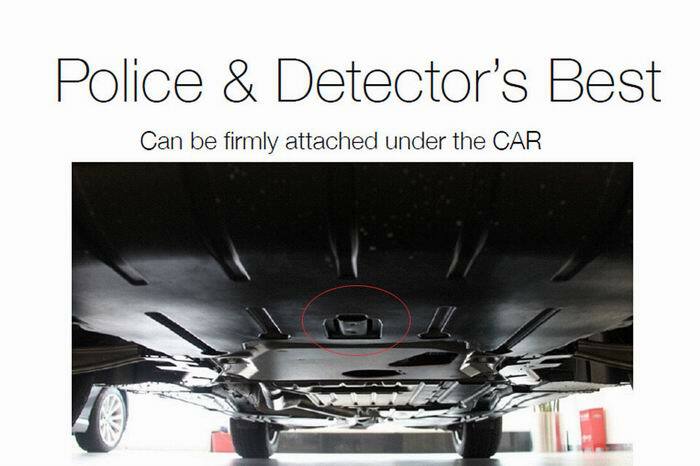 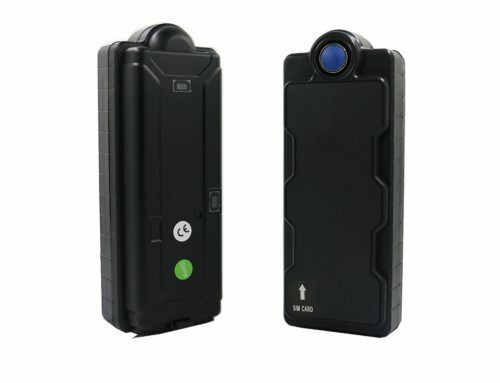 It’s can be widely use on car tracking, fleet management, personal safety guard, spy, truck / vehicle or other asset. 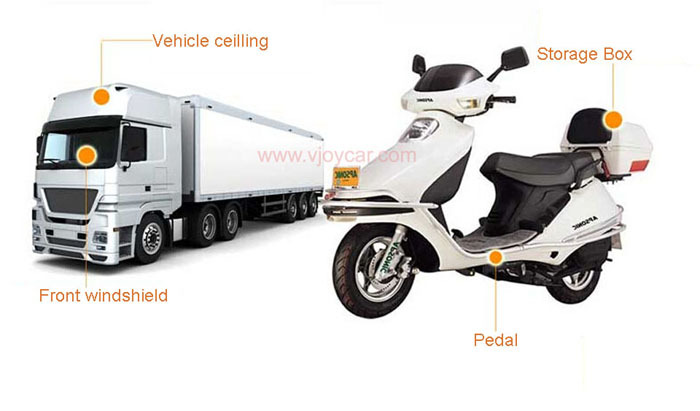 1.Widely application: assets, container, train cargo, live stock tracking, boat, motorcycle, private car, ebike, luggage, human….